Girly Ciel. Kawaii Ciel!. 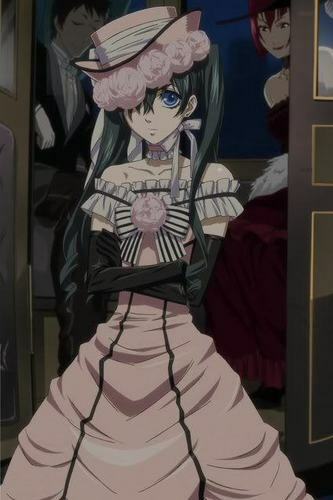 Wallpaper and background images in the Ciel Phantomhive club tagged: phantomhive ciel anime kuroshitsuji pink girl.